We are still buying your gold and diamonds to help you pay for that golden summer vacation. Gold is still at a wonderful price. 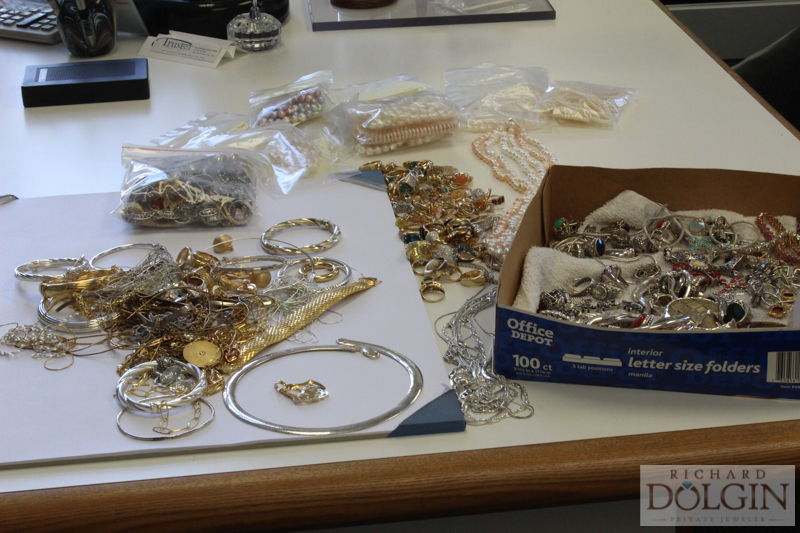 It is a good time to bring in your unwanted jewelry. We will pay the fairest prices in the area for your treasures. Using state of the art equipment we will evaluate your valuables to give you the proper value. For the best prices in the Kansas City area stop by Richard Dolgin Private Jeweler.